Today Britain’s Conservatives head to Manchester Central for the fifth time since 2009 to start their four-day annual conference. 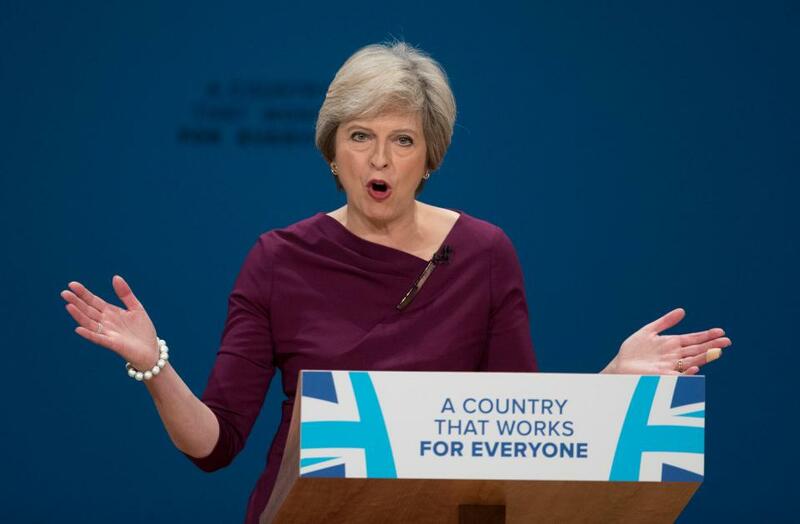 Scheduled to speak on Wednesday, Prime Minister Theresa May will deliver a speech entitled “Building a country that works for everyone”. Hot on her agenda will be addressing high energy prices surely involving a price cap which has had public support from a 120,000 signature petition. Ongoing Brexit negotiations, however, are set to steal the show. May is expected to outline the deal thought to have been made with the EU regarding the £40 billion “divorce bill”, European residency rights, and transition arrangements. An unsatisfactory departure could lose the Tories the next election, who themselves remain divided over a soft of hard Brexit. After the disastrous June election that lost her party’s House of Commons majority, May now faces an intra-party mutiny. 15 MPs have reportedly signed a letter of no confidence, and she is under pressure to resign after securing Brexit in 2019.